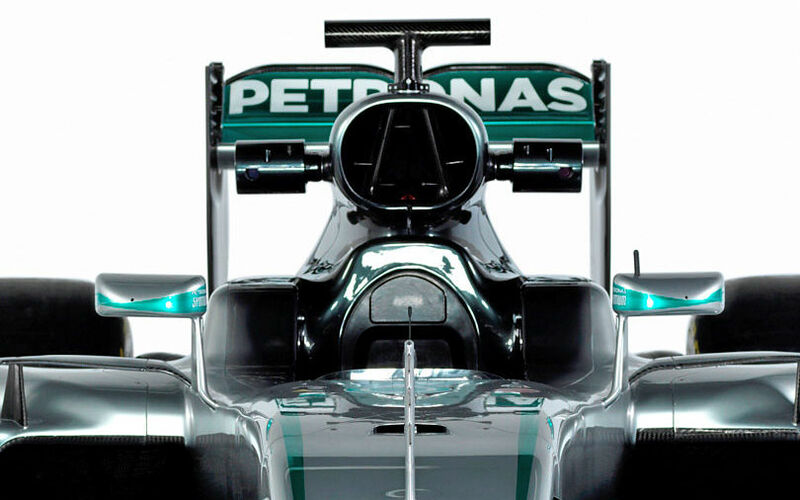 Mercedes AMG F1 have revealed studio shots of their 2016 Formula One car, named F1 W07 Hybrid. The car will once again be driven by Lewis Hamilton and Nico Rosberg and be powered with Mercedes powerful PU106C engine. While currently on the road to Barcelona to kick off winter testing on Monday, the team already debuted their car at Silverstone on Friday, with no hiccups encountered during Nico Rosberg's outing with the car.